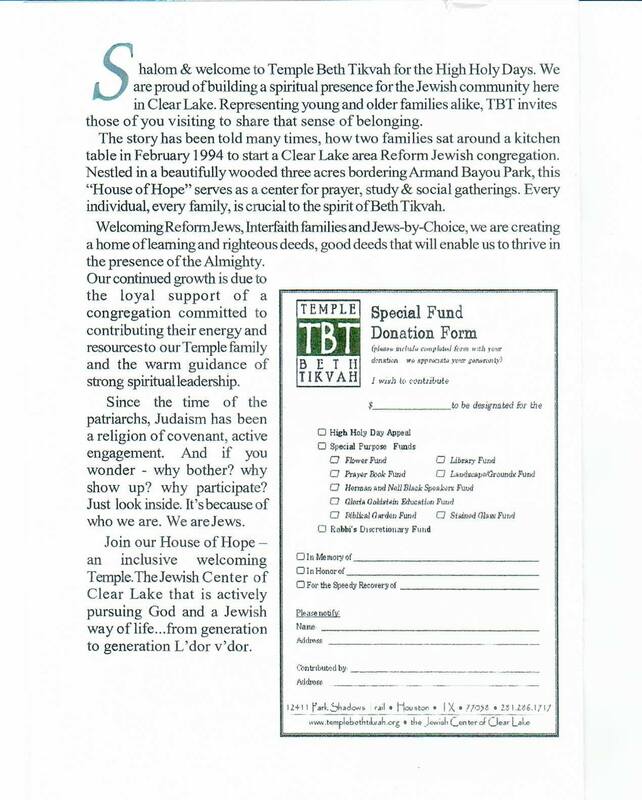 Temple Beth Tikvah is a Reform Jewish congregation serving the Clear Lake Area between Houston and Galveston. We are a community based on inclusiveness, where everyone is welcome, regardless of age, marital status, sexual orientation, a Jew by birth or by choice. We welcome interfaith families. We support a wide range of programs and activities for members of all ages. 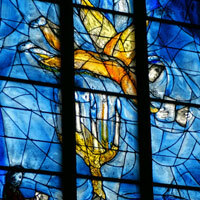 Come spend an evening with us on Shabbat or join us for a special event. We are proud of building a spiritual presence for the Jewish community here in Clear Lake.